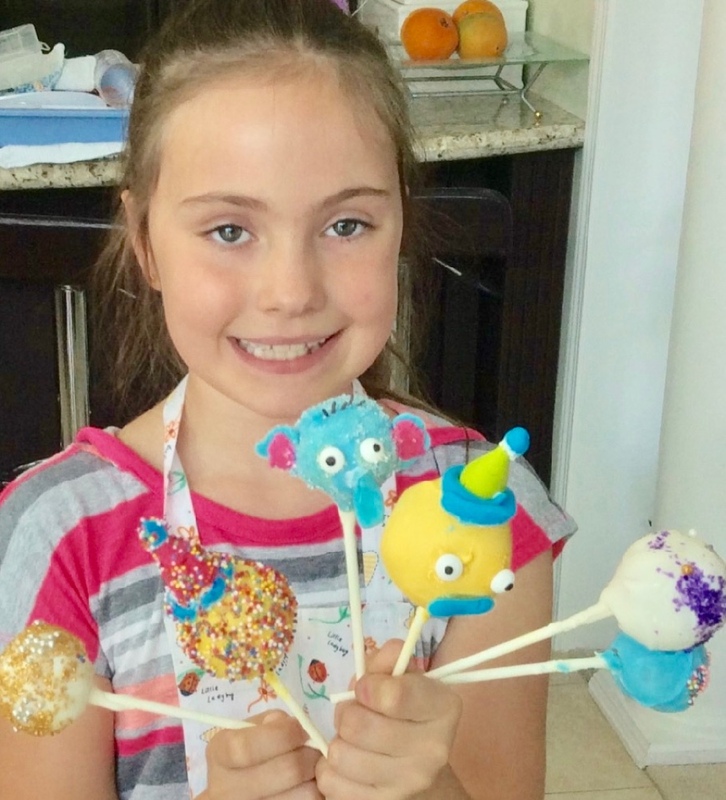 Drop off your kids for some great fun as they learn hands-on cake decorating and sewing classes. Fun Camps are for ages, 6 and up and are offered March Break, Summer and Christmas. 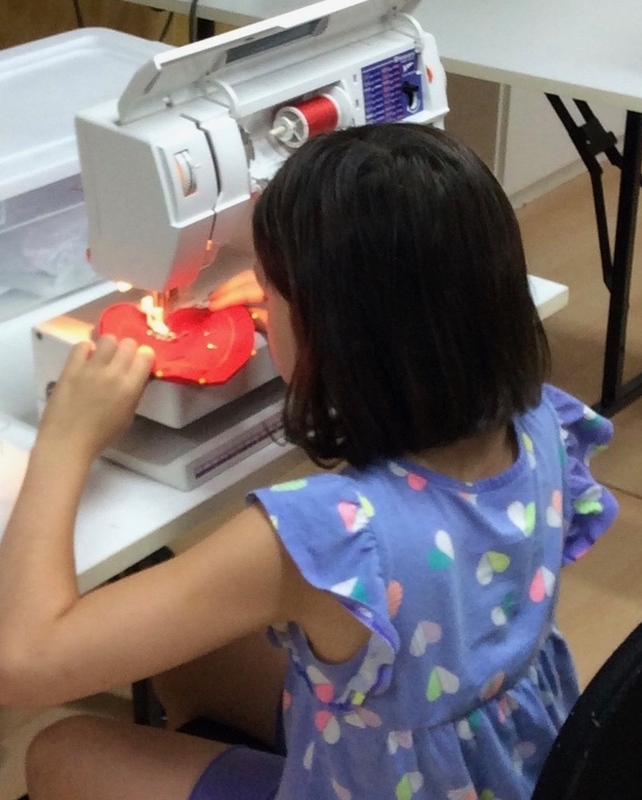 Kids will use the sewing machine to learn the basics of sewing and build their skills throughout the week. Kids will use a variety of sugar mediums to make beautiful decorating bits, perfect swirls and more to decorate their favourite treats. Fun Camp is by appointment only.